The opening shot in this aerial video by IshPri is absolutely stunning. 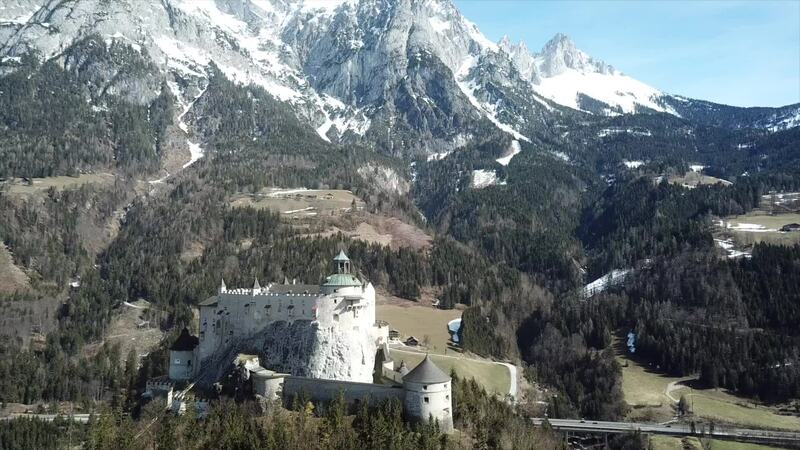 Featuring a historic castle surrounded by the infamous Alps Mountains, it looks straight out of a fairytale book. He will continue to impress with his flying through the small towns in the countryside of Austria, including shots of glacial lakes, classic architecture, and the beautiful mountains.